One condiment that we use... A LOT, around here is ketchup. We are big fans and use it frequently, with fried potatoes, or as a part of making some thousand island dressing or as a little thickener in some vegetable soup. 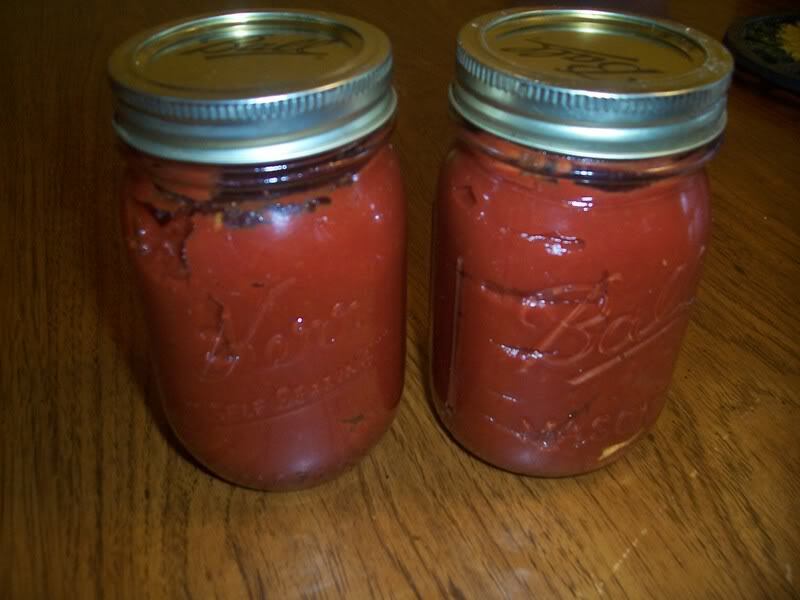 There are a lot of homemade ketchup recipes out there as well! This is the Nourishing Traditions style of ketchup. It isn't exactly like your store-bought, and would take a little getting used to... but if you want to make it a very healthful way, this would be your go-to. 1/2 cup homemade fish sauce or commercial fish sauce. Mix all ingredients until well blended. Will yield 1 quart, ketchup should be at least 1 inch below top of jar. Leave at room temp. for 2 days before transferring to cold storage.